View All Green House Seeds Co. Anyone who isn't in South Africa, Argentina, Brazil, Israel & Reunion can pay by Credit & Debit Cards. Anyone can pay by Bitcoin. Customers in the United States, Australia and Canada can pay by Cheque/Postal Order. Anyone can pay by Phone. Anyone can pay by Bank Transfer/Wire. Anyone can pay by Cash. Seedsman.com offer a wide range of shipping options for your products. We have over 10 years of experience shipping Cannabis Seeds worldwide and currently offer insured, stealth shipping options to a variety of destinations. We offer a number of Royal Mail services to send parcels around the world. Our team has been using Royal Mail for over 10 years so you can trust your order will be sent safely and discretely. Seedsman.com now offer a fully tracked 1-2 day option for certain zones in the EU via DPD. This service is highly recommended by us and can often be free if you check our free shipping promotion. You will also be given an hour delivery slot via SMS message if you choose this option. Delivery times vary largely around the world according to your national postal service, our postal service and the relationship between them. We strongly advise you (the customer) as a matter of urgency to make inquiries about the regulations regarding cannabis seeds to which you are subject in your country as we will not be held responsible for any legal problems if we send seeds to you. We strongly recommend choosing the Stealth Shipping option in checkout when ordering from the Southern Hemisphere, Americas and other rest of the world destinations. All product information is provided 'as is', for informational and educational purposes only. The information is obtained from breeders and Seedsman cannot gurantee its accuracy. Yield, Height, THC and CBD content are given by the breeder and should be considered to be based on indoor cultivation (unless stated otherwise) by an experienced grower. Seedsman sells cannabis seeds as collectable adult genetic preservation souvenirs and reserves the right to refuse a sale to anyone we think might use them for cultivating cannabis in countries where it's illegal. This was our first foray into the auto-flowering world and still our favourite. Crossing the very best AK47 we could find with the auto-flowering genes of Lowryder, we have produced a strain that is the perfect blend of the two. Everything that we loved about the AK47 has been left intact from its beautiful aroma and resin encrusted buds through to its unique bud structure and astonishing potency. The cross with Lowryder means that now it can be grown virtually anywhere. Balconies, patios, window boxes, indoors or outdoors, connoisseur grade marijuana is now attainable for every grower. Auto-flowering strains flower in response to age rather than light cycle. Automatic AK74 will grow vegetatively for approximately 14 days then enter into a rapid, almost violent flowering period. For the next 56 days they will branch out profusely, throw out pistils in their thousands, calyxes will swell and a coating of resin glands will make the mature plant glisten as if dusted with fine diamonds. Odour levels are quite high and a large quantity of flowering females can certainly produce quite an aroma. There are 2 distinct variations in aroma, one is somewhat spicy and the other is sweet but both types produce the same effect. With a lifespan of a mere 70 days from seed to harvest it is not only possible to get an early harvest of high quality marijuana but multiple harvests per season. Indoors, a perpetual harvest is easy to maintain. The increased height compared to earlier auto-flowering strains brings with it increased yield. Indoors under lights is the optimum growing environment for Automatic AK74, coupled with a light regime of 20/4 and adequate root space, yield can easily surpass 40g per plant but even outdoors with no supplemental lighting during summer, 30g per plant is very common. We believe that our Automatic AK47 is the most potent auto-flowering hybrid available as well as the heaviest yielder. We use discreet stealth packaging and have a very good track record of sending seeds to all our customers.  As well as over 40 free seed promotions, Seedsman gives you up to 20% off your order depending on its size. You can also get free shipping to Europe plus double freebies with orders paid by Bitcoin. Seedsman strongly believes that our loyal customers deserve to be rewarded for trusting us as their cannabis seeds supplier. Start earning points by joining us today. Seedsman offer a number of payment choices including anonymous options such as Bitcoin, Bank/Wire Transfers and Credit/Debit Card payments. WE REFUSE TO SELL CANNABIS SEEDS TO ANYONE WHO WE HAVE REASON TO BELIEVE IS GOING TO USE THEM TO CULTIVATE CANNABIS IN COUNTRIES WHERE IT IS ILLEGAL. FOLLOW US ON SOCIAL MEDIA TO GET DETAILS OF WHEN CANNABIS BECOMES LEGALISED IN DIFFERENT COUNTRIES.